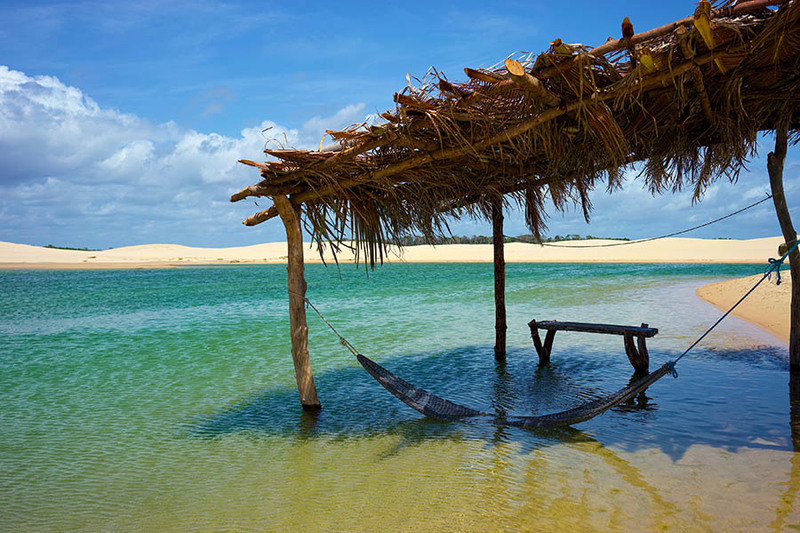 This week-long trip idea opens up Brazil for kids, with plenty of ‘wow’ moments that are fun for children and rewarding for adults too. Spend three nights exploring the city of Salvador, from tasting artisanal ice cream and taking a class in percussion and local martial art techniques. Then you’ll fly to Rio and take a footie class on Ipanema’s urban beach, stand at the feet of the Statue of Christ and gaze over the city, and tour the city’s highlights by open-top jeep. The fun doesn’t end there; finish your trip with an awe-inspiring visit to the mighty Iguazu Falls – taller and wider than Niagara! With such diversity in sounds, flavours and colours, Brazil guarantees to entertain the whole family from start to finish! On arrival at Salvador airport, you will be met and taken by private transfer to your hotel where you will check in for a 3-night stay. 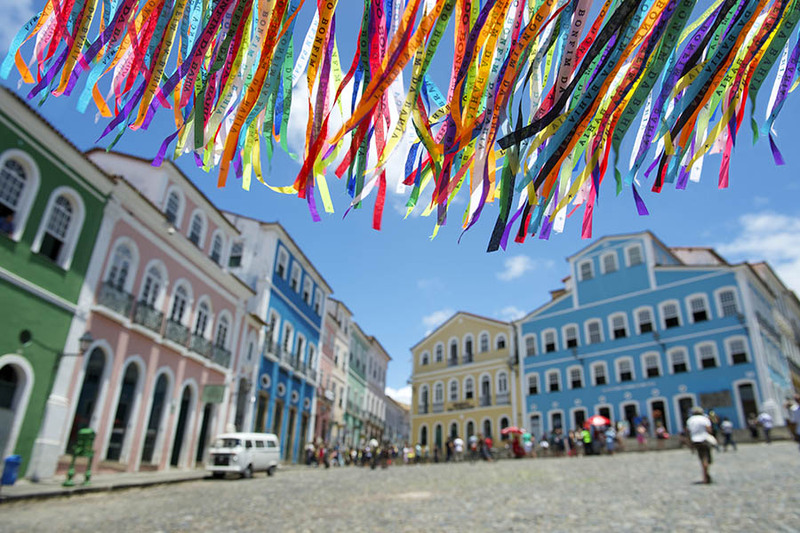 Today the whole family will be taken on a city tour of beautiful Salvador including the famous Pelourinho district, the historical centre. No need for the kids to feel weary after all your exploring because the best is yet to come - artisanal ice cream tasting! Brazil is famous for its rhythms and Capoeira (a form of martial art), so today we’ve included an interactive class so you can try your hand at performing and drumming. 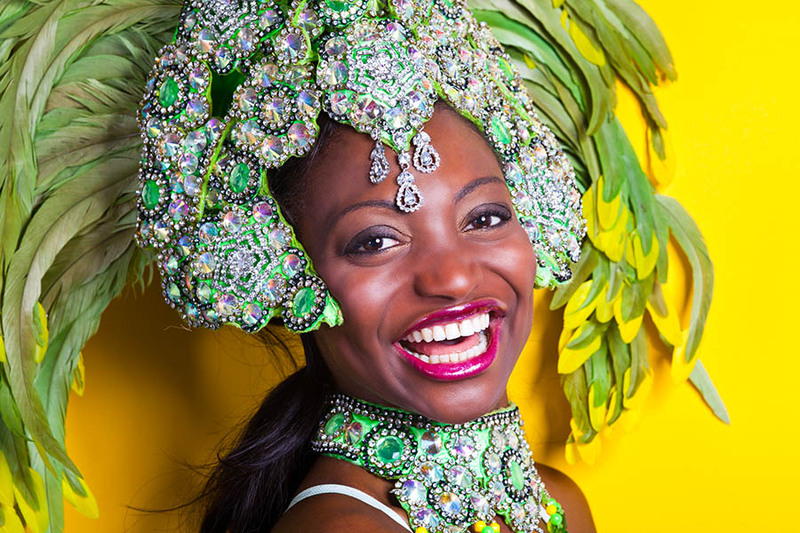 You’ll be able to try out some moves and then have a go at replicating the famous samba rhythms on the drums – guaranteed to entertain kids and adults of all ages! Today, you’ll be collected from your hotel and driven by private transfer to Salvador airport where you will connect with your flight to Rio de Janeiro. Once landed, you will be met and taken by private transfer to your hotel where you will check in for a 3-night stay. Rio’s famous beaches draw sunbathers and sports fans to enjoy their golden sands. Today you can join in the fun and learn to play football like Pelé and Neymar with the footie class we’ve included. Where better to deepen your skill than in Ipanema, one of the world’s most famous urban beaches? Rio is a truly iconic city, so you won’t want to miss any of the key sights. No aching little legs today because you’ll be touring the city’s highlights by open-air jeep for maximum views and minimum fatigue! Today you will head up Corcovado Mountain where you can stand below the towering figure of the Christ the Redeemer statue. From this vantage point, you’ll have amazing panoramic views of the city below. 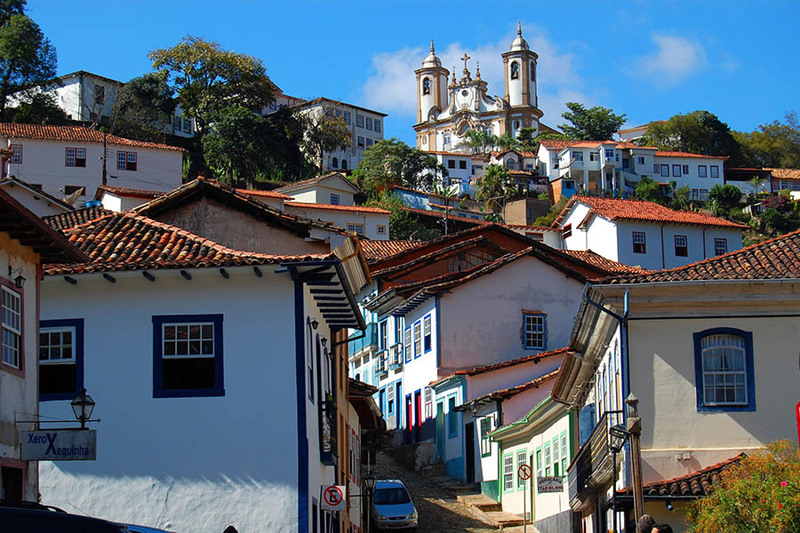 Next, you’ll visit the world’s biggest urban forest, Tijuca, followed by a tour of Santa Teresa – one of the city’s most colourful and historic neighbourhoods. You will be collected at a suitable time from your hotel and driven by private transfer to Rio de Janeiro airport for your flight to Foz do Iguacu. From here you’ll be able to visit one of Brazil’s most spectacular natural wonders – the thundering Iguazu Falls which sit on the border between Brazil and Argentina. These falls are taller than Niagara and twice as wide! Once landed, you will be met and taken by private transfer to your hotel where you will check in for a 2-night stay. Today you’ll have a truly immersive lesson in physical geography - a guided tour of the Brazilian side of the falls, a true wonder of the natural world. From the Brazilian side, you’ll get a full view of the cascades and a great perspective. Afterwards, your morning admiring the falls, you’ll explore a trail in the middle of the jungle. 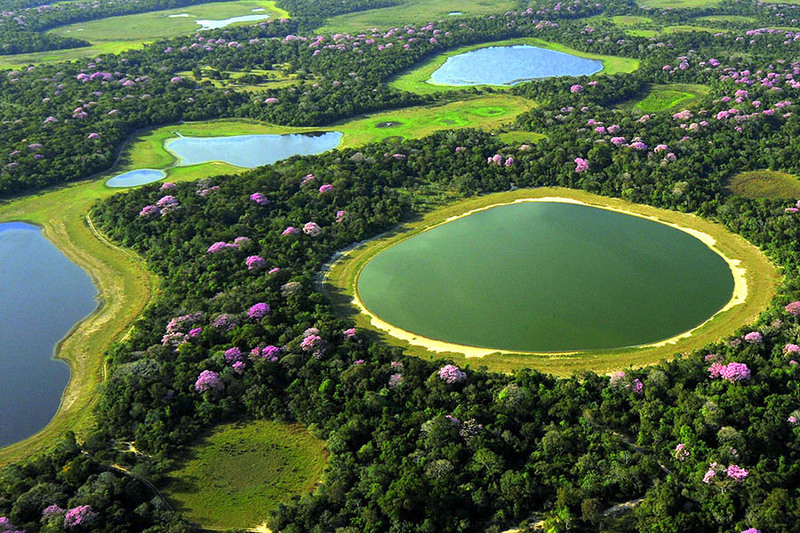 You can choose to walk it, bike it and even take a boat through a lake, but you’ll be surrounded by jungle on all side! You will be collected from your hotel and driven by private transfer to Foz do Iguacu airport, from where you can continue your travel plans. This trip can be enjoyed all year round, however, March to November is the drier season in Rio and Iguazu but the temperatures can be higher. Eight nights in 4* standard accommodation.